"How about you let me decide how I feel!" 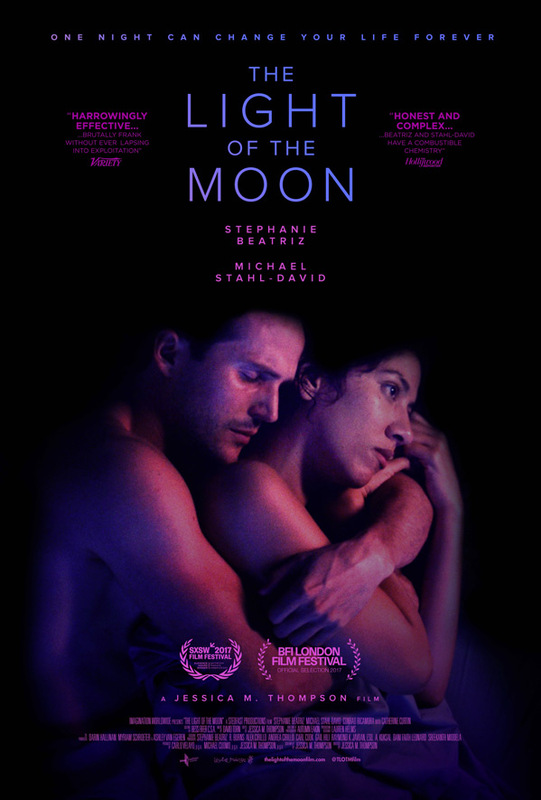 Imagination has released an official trailer for an indie drama titled The Light of The Moon, about a New York City woman dealing with the emotional turmoil of being sexually assaulted. Stephanie Beatriz stars as a "young and successful" Latina architect who is assaulted, but fights to regain normalcy and control of her life. But unfortunately she can't get back to her old life, which causes problems in her own relationship with her boyfriend and forces her to confront her own self-blame. The cast includes Michael Stahl-David, Conrad Ricamora, Cindy Cheung, Susan Heyward, and Catherine Curtin. This first premiered at the SXSW Film Festival and will play at a few other fests this fall before hitting theaters. It definitely seems powerful and emotionally challenging, take a look below. Bonnie (Stephanie Beatriz), a young and successful Latina architect, is sexually assaulted while walking home from an evening out with friends in Brooklyn. At first, she attempts to keep the assault a secret from her long-term boyfriend Matt, but the truth quickly emerges. Bonnie emphatically denies the impact of what has just happened to her. She fights to regain normalcy and control of her life, but returning to her old life is more complicated than expected. Her attempt to recapture the intimacy she previously had with Matt falters and cracks begin to surface in their relationship. Another attack in the neighborhood only drives Bonnie further into denial, before an encounter with an at-risk woman causes her to face the truth and confront her own self-blame. The Light of The Moon is both written and directed by Australian filmmaker Jessica M. Thompson, making her feature debut after a number of short films previously. This first premiered at the SXSW Film Festival, and will also play at the London Film Festival next. Imagination Worldwide will release The Light of The Moon in select theaters starting November 1st. Thoughts on this?